So you have just spent the last few days prepping for your tan, the application is Insta-worthy and now it’s time to nail your (fake) Tan Plan – post application. 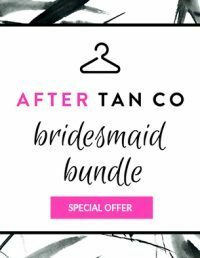 One of the key pieces in the last chapter of your tan plan is your attire so we’ve compiled our top five reasons why our After Tan Co Bamboo Maxi Dress is about to become your (fake) tanning BFF. Moisture is the worst enemy for the first few hours after a tan. Rain or working up a sweat can result in unfortunate tan drip marks. We’ve all seen it…or, been there ourselves. Never fear, we’ve got great news! Bamboo fabric is moisture-wicking – a fancy way of saying it draws the sweat away from your skin to the outside of the fabric so it can evaporate. This means it leaves your skin drier and less prone to mishaps. As it is temperature regulating, it keeps you cool in summer and warm in winter so it’s perfect for wear all-year-round. Now that you have the breathable part sorted, you just need to ensure your attire is loose fitting to avoid unnecessary rubbing and horrific marks. Bamboo is one of the most sustainable materials available. The plant can self-replenish quicker than other raw material, it absorbs greenhouse gases and produces little waste when harvested. In case those aren’t enough reasons, bamboo doesn’t require much water to grow or any nasties such as fertiliser, pesticides or herbicides. So not only can you feel good about your tan, you can feel excellent about you after tan attire too. Our lives are getting busier and busier; between work, looking after the family, running errands and many other commitments, it’s easy to start perspiring. Bamboo contains “kun”, a naturally occurring anti-microbial agent, which not only prevents pests and fungi infestations when growing, it also provides a natural resistance to bacteria once the plant has been woven into the fabric. Thanks to this property, the bamboo fabric will keep you feeling fresh all day. 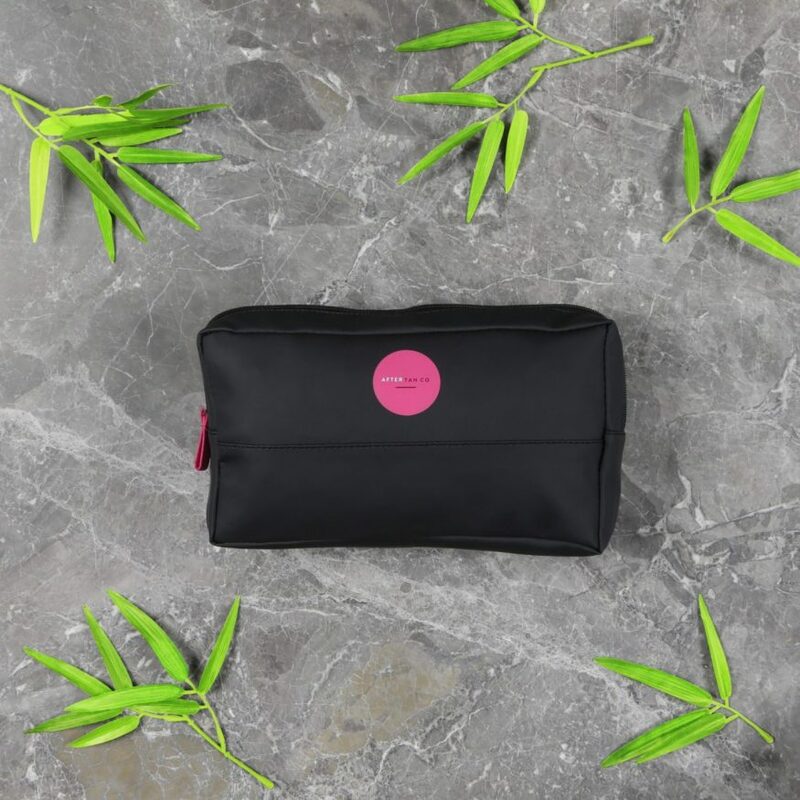 People often wonder whether clothing made from the hard stem of the bamboo plant can actually be soft – so we’re here to let you know it’s certainly possible. The manufacturing process is key, with the fibre being crushed into a pulp then spun to create a yarn with silky smooth characteristics. The process also allows the fabric to be lightweight, therefore letting your skin breathe so your tan can dry faster. What about people with sensitive skin? Bamboo is perfect for people of all skin types as it is anti-static and low irritation. By this point, we’re sure you don’t need any more convincing of how amazing bamboo is…however if you do, we certainly couldn’t leave out the all-important style factor. Bamboo clothing has come a long way in recent years and as it is stepping into the limelight as the go-to sustainable natural resource. The word “sustainable” hasn’t always been associated with fashion-forward pieces, however our super cute After Tan Co Bamboo Maxi Dress takes you from the salon to brunch in style without having to worry about your tan rubbing onto your bag or wrecking your clothes. Even better the built-in padding (for coverage) means that you don’t need to worry about your bra ruining your tan. What more could you ask for?! Previous Post -- Fake tanning before a long-haul flight? Follow these 5 golden rules.Next Post -- Does your boyfriend love your fake tanned sheets as much as you do? Teen Vogue USA loves After Tan Co. And we love them right back. 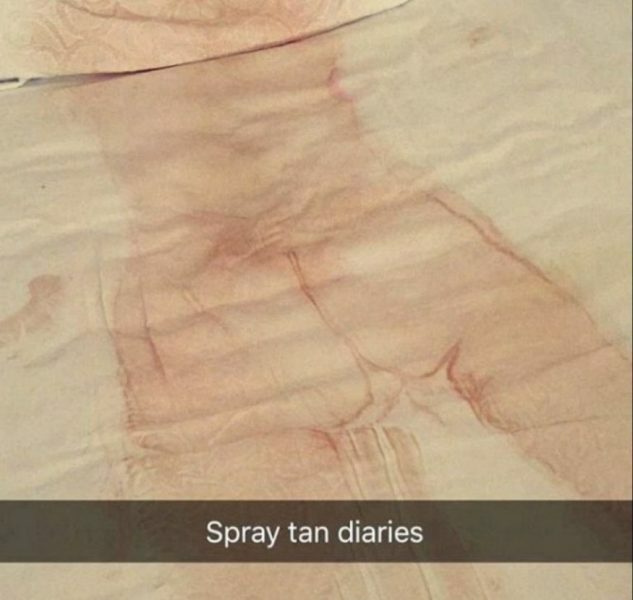 Does your boyfriend love your fake tanned sheets as much as you do?